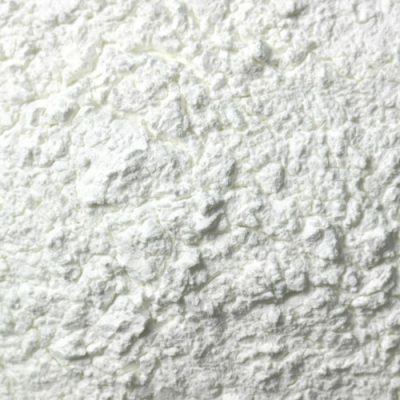 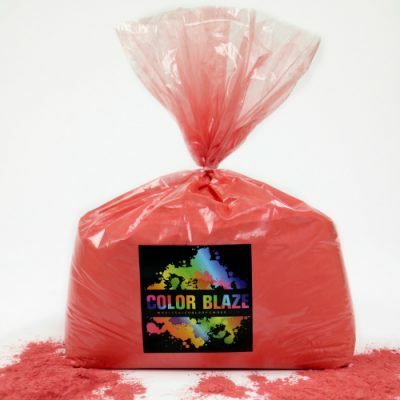 Celebrate the USA with a burst of patriotic color powder! 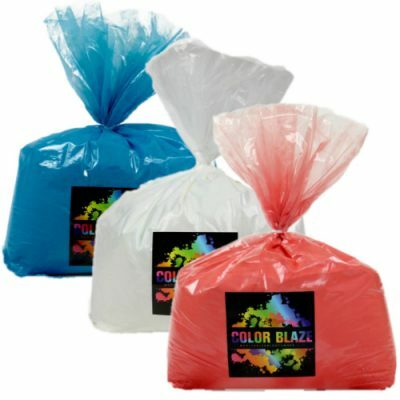 Our Patriotic Package of 25 pound bags of Red, White, and Blue is perfect for small run events, parades, camp activities, holiday celebrations and more! 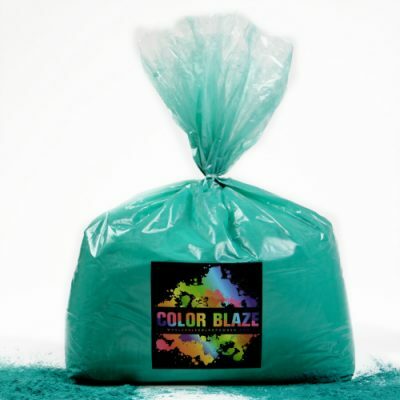 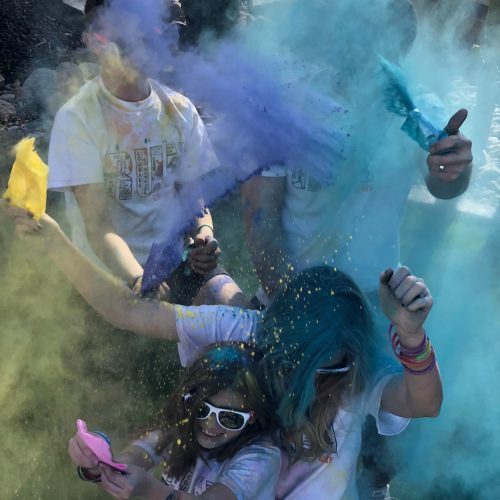 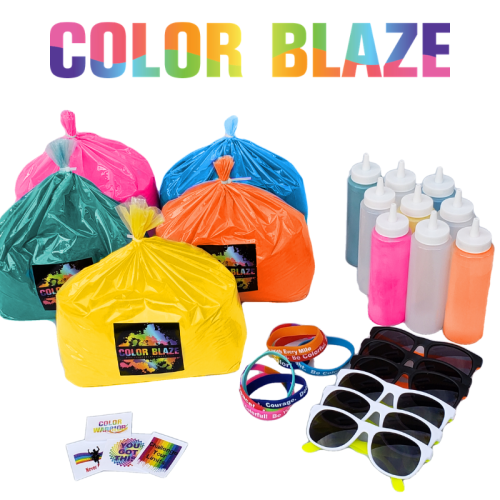 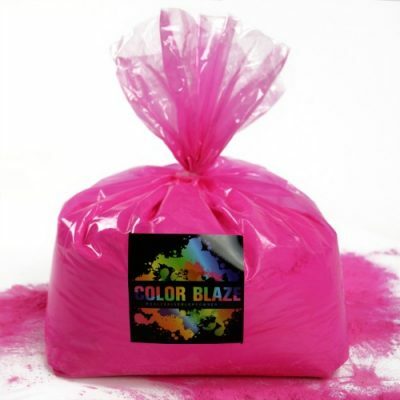 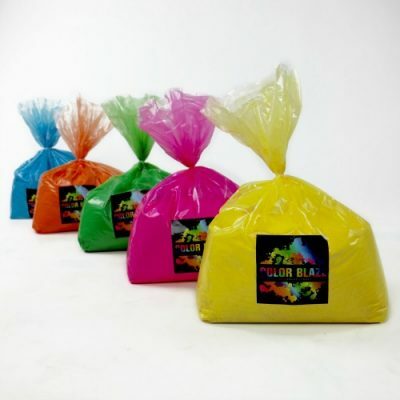 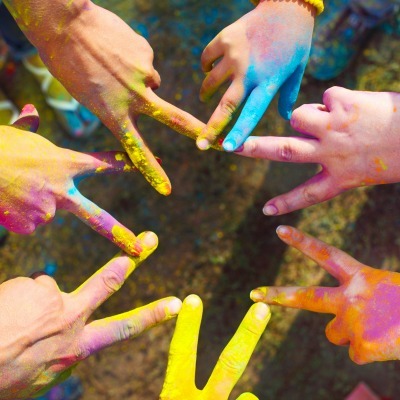 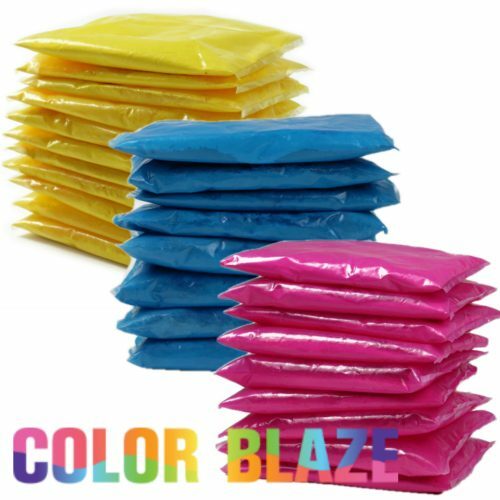 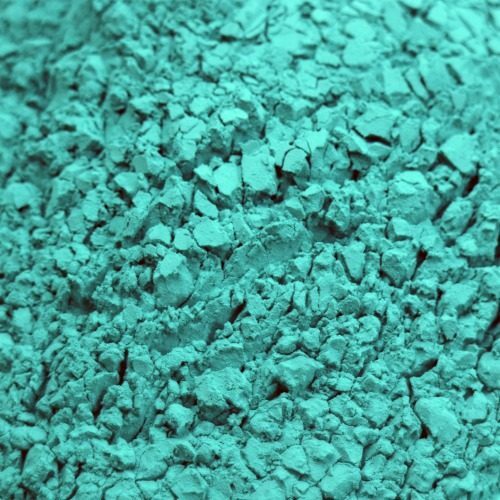 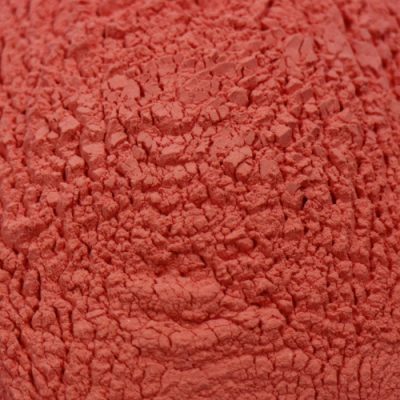 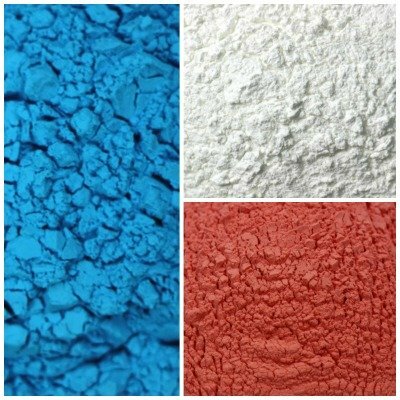 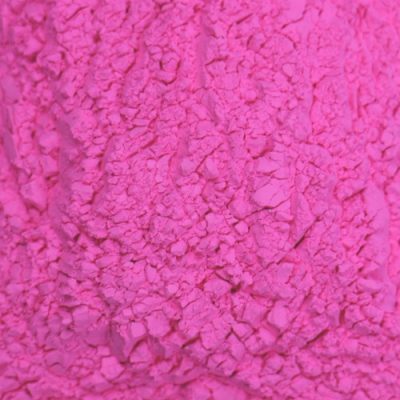 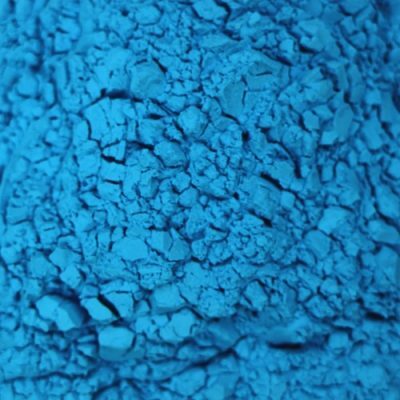 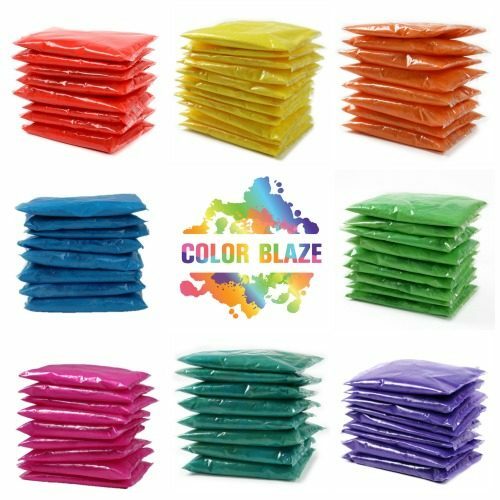 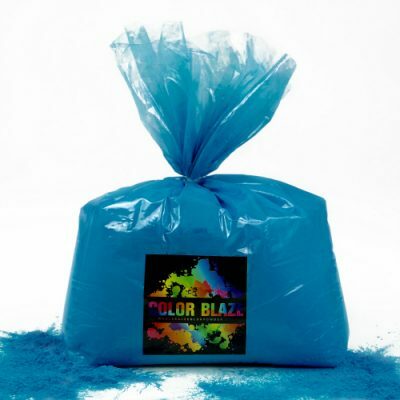 You will receive one 25 pound bag each of red color powder, white color powder, and blue color powder.